Regardless of its size, a fire in one room can damage the contents throughout an entire home. We, at SERVPRO of Cincinnati East, understand that personal belongings are treasures of life that represent hard work and accomplishments. Photographs, books, and other life momentos have a value that cannot be measured. When fire strikes your Anderson, Milford, or other Cincinnati area home, you can be rest assured that the SERVPRO of Cincinnati East fire technicians know that your personal belongings are a big part of what makes your home a home. And we will take extra care to clean and restore them to pre-fire condition. When your valuable documents, including photographs, are damaged by water or fire, extreme caution should be taken to help ensure the fire damage does not destroy the document. 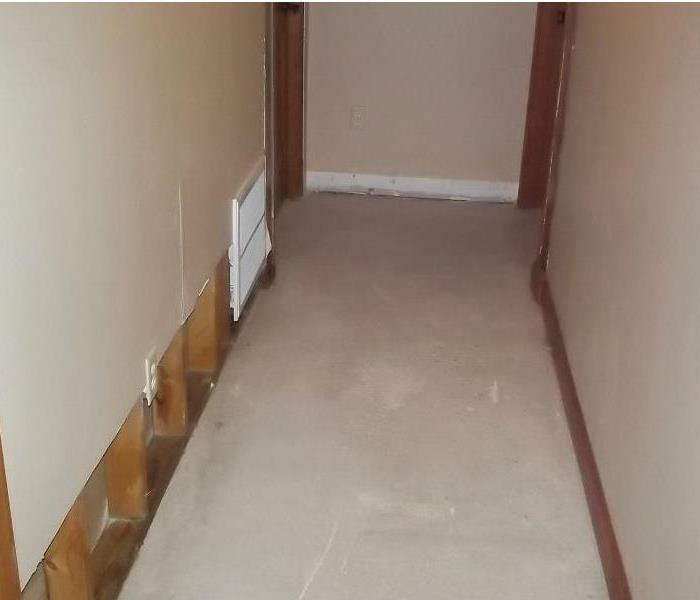 Although some documents may not be restored to pre-fire damage condition, SERVPRO of Cincinnati East can save a great deal and help minimize additional damage. The SERVPRO of Cincinnati East Cleaning Crews are Experts! There is no job too big or too small for the SERVPRO of Cincinnati East cleaning crews!